With a strong background in business development and marketing for major entities, such as the Texas Rangers, Marty brings a unique and creative edge to Brew Pipeline. 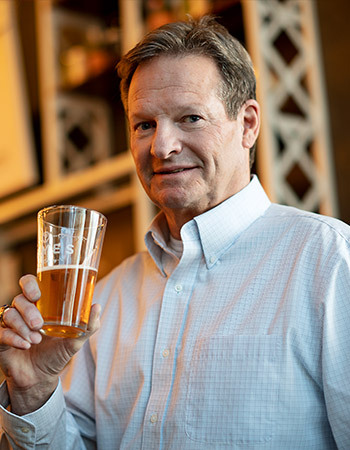 Previously, Marty helped build two well-known field teams during stints with both Oskar Blues Brewery and Ninkasi Brewing Co, both rapidly growing breweries. 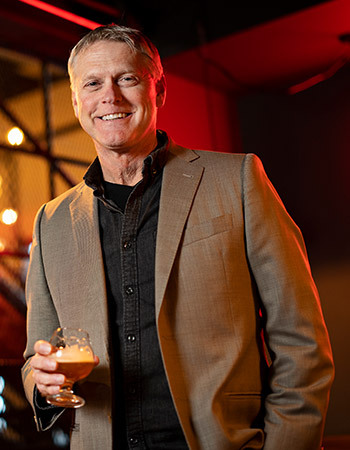 Founder of E3 Craft Strategies, he has consulted with craft brewers on branding, annual business plans, core competencies, and responsibilities within sales, supply chain, key account operations, and marketing. Marty will lead a team of regional sales directors at Brew Pipeline, focusing on brewery and distributor relations. Trip has more than 25 years in the craft beer industry and has a history of developing innovative and successful craft beer business platforms. Most recently as the founder of the Kloser Group, focusing on craft brewer business development. Previously, he worked at KG Logistics managing operational processes and founded Trips Beer Trips™ for educational and experiential events between distributors and craft brewers throughout the U.S. and Europe. 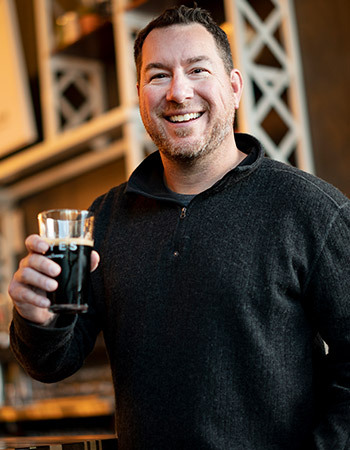 In 2014, he co-founded The Stout Beverage Group in 2014, representing top quality German packaging, hops and malts. Actively engaged in promoting craft beer, Trip also hosts bi-annual seminars before the Great American Beer Festival and Craft Brewers Conferences, and provides access for craft brewers to develop personal relationships with their ingredients growers. At Brew Pipeline, Trip will lead the team that handles logistics and operational details. Steven worked as the VP of sales at River City Distributing in Wisconsin for more than 30 years, where he built a strong craft beer portfolio. He was an early proponent of craft beer and one of the first organizers of independent statewide craft alliances in the nation. Steven will lead Brew Pipeline’s marketing efforts to achieve ‘best of class’ distributor support. His goal is to bring innovation to the market and bring amazing craft beers to new people.